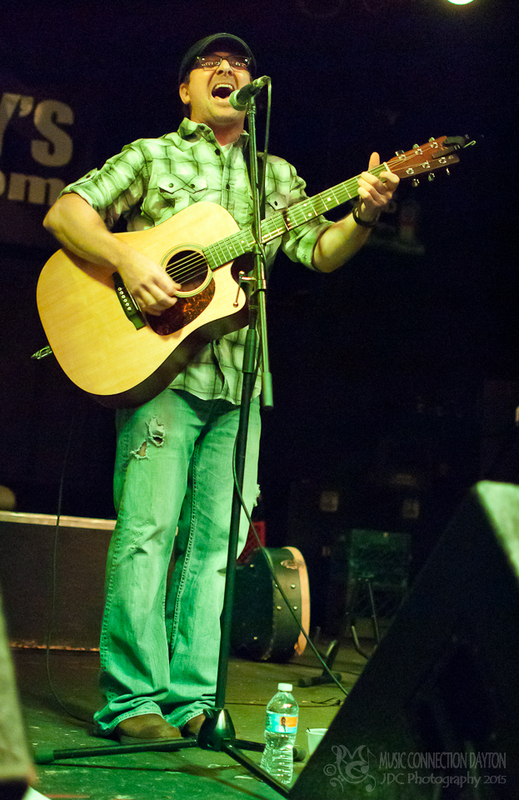 All this month, we’re putting the spotlight right square on local singer-songwriter, Mark Cantwil! Together with his band, The Punch Drunk Heroes, Cantwil weaves his Americana roots of heavy topics and storytelling into a mix of high-energy alt-country and late 80’s and early 90’s rock. If you’re a fan of artists like Bruce Springsteen, Tom Petty, The Black Crowes, Chris Knight, Drive-By Truckers, or Van Morrison, then having a local act like Cantwil around is gonna make your year! 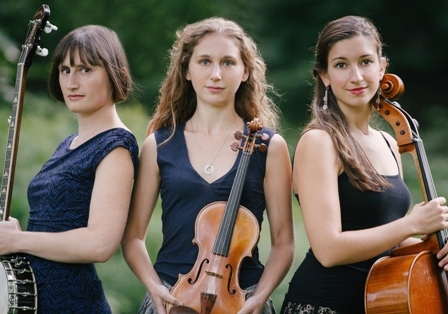 Since their formation in 2009, Harpeth Rising has been building a reputation by breaking down musical boundaries. Their virtuosic instrumentals of banjo and violin mixed with cello and foot percussion create an exciting and unique blend of musical genres that include folk, rock, bluegrass, and roots music. Their original lyrics, conveyed through powerful three-part vocals, are both gritty and poignant. There are so many GREAT local bands/performers playing in the Dayton area right now, and July’s featured band/artist contest brought the awesome local acoustic group, Higgins Madewell, straight to our attention! This band has literally been blowing up the area with shows and deserve all the attention we can shower them with! Higgins Madewell is an acoustic duet featuring Erin Higgins on vocals, guitar, violin, harmonica and percussion and Jeff Madewell on lead guitar, vocals, and percussion. The overall style is mostly country at it’s roots, but it’s easy to hear the folk, bluegrass, blues and rock influences throughout their music, and they’ve been rocking the Dayton region since 2006. Both musicians are seasoned veterans and well-known throughout the local music scene. Erin has a beautiful voice with a lovely richness that floats over the music with ease and harmony, and Jeff’s backing vocals are the perfect compliment to Erin’s style. Jeff also has some really tasty guitar work that fills in nicely (exactly where it’s supposed to) and showcases the broad diversity of their style and musical influences. The percussion is minimal throughout but effectively placed through many years of honing their skills. The overall production quality of their recordings is excellent and retains that “sitting round the campfire with friends having a great time” feeling! Higgins Madewell has many upcoming shows in and around the Dayton region, including a great spot at the Miami Valley Music Fest on August 10th in Troy, OH, so hit them up on Facebook, show em some love with your music listens, buy a copy of their album, attend a show, and also check out Jeff as the host of the new local TV show, Miami Valley Music Scene, coming up in September! Good English- Style, Grace, Beauty, & Talent in 1 Package! Good English is a three-sister rock band from Dayton, OH whose musical style is reflective of the indie, roots, blues, and folk rock that has influenced its members. Running counter to the usual young, girl-band stereotypes, the band’s authentic instrumentation and rich vocals proves their budding talent as musicians, while their original songwriting and irresistible grace and beauty makes them a powerfully appealing package. They know how to rock, and they carry themselves with a sense of poise and style that is well beyond their years. Yeah Yeah Yeahs, Black Keys, Arcade Fire, Bob Dylan, John Prine, Best Coast, Wolf Parade, My Morning Jacket, Joan Osbourne, Shara Warden, etc etc. In 2011, Good English released their first EP entitled Take Control, and they’ve been rocking the Dayton scene ever since with close to 40 shows since their inception! They’ll be releasing their first full-length LP titled, Radio Wires, in both digital and physical formats late this summer. They’re also working on a video and another photo shoot for their upcoming album! Find out more about “Good English” HERE, & follow them on your favorite social media! ToddtheFox on WDTN – 5/7/13 at Noon! Tune in your TV (or set your Tivo/DVR to record) ToddtheFox on 5/7/13 for WDTN’s program “Living Dayton” around the noon hour! 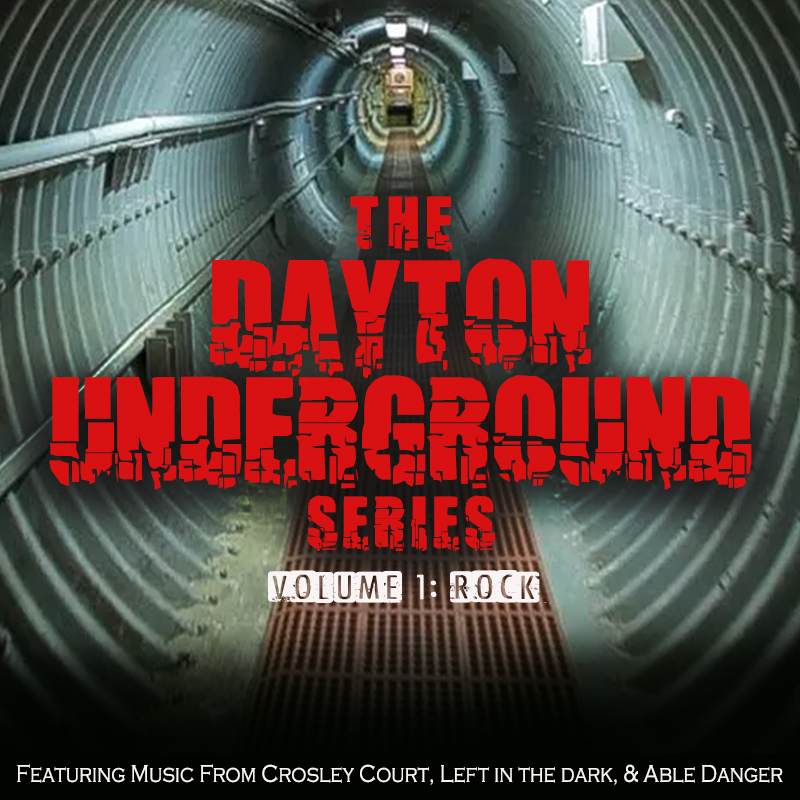 (Roots/Americana/Bluegrass – Dayton, OH) Tuesday at 12pm! Click HERE for the event link!